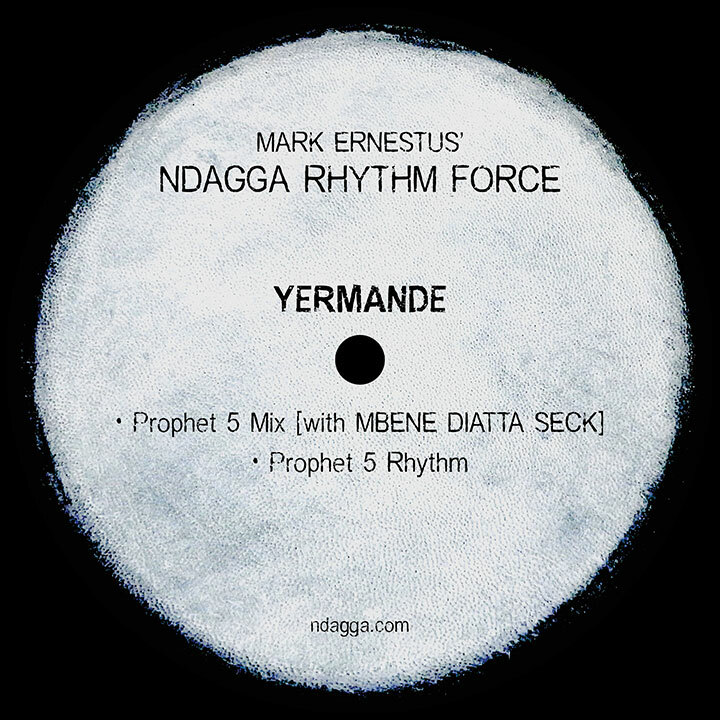 Five years into the project, with two acclaimed albums and dozens of triumphant international performances to its name, Yermande announces a thrilling new phase for this Dakar-Berlin collaboration: emphatically a giant step forward. 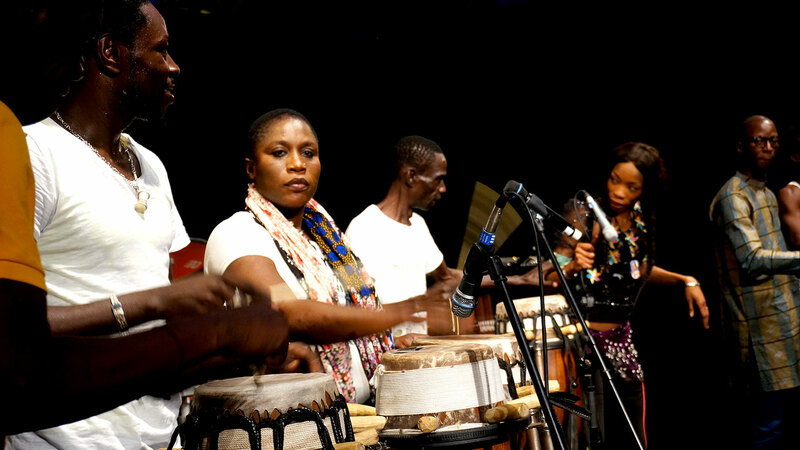 The group of players is boiled down to twelve for recordings, eight for shows; sessions in Dakar become steeply more focussed. 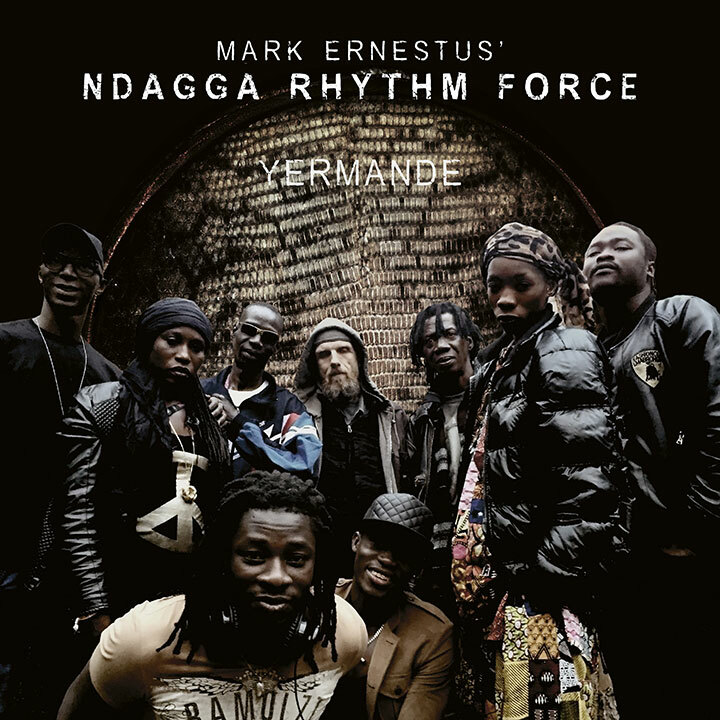 ‘This time around I was better able to specify what I wanted right from the initial recording sessions in Dakar,’ says Ernestus, ‘and further in the production process I took more freedom in reducing and editing audio tracks, changing MIDI data, replacing synth sounds and introducing electronic drum samples.’ Right away you hear music-making which has come startlingly into its own. Rather than submitting to the routine, discrete gradations of recording, producing and mixing, the music is tangibly permeated with deadly intent from the off. Lethally it plays a coiled, clipped, percussive venom and thumping bass against the soaring, open-throated spirituality of Mbene Seck’s singing. Plainly expert, drilled and rooted, the drumming is unpredictable, exclamatory, zinging with life. Likewise the production: intuitive and fresh but utterly attentive; limber but hefty; vividly sculpted against a backdrop of cavernous silence. Six chunks of stunning, next-level mbalax, then, funky as anything. 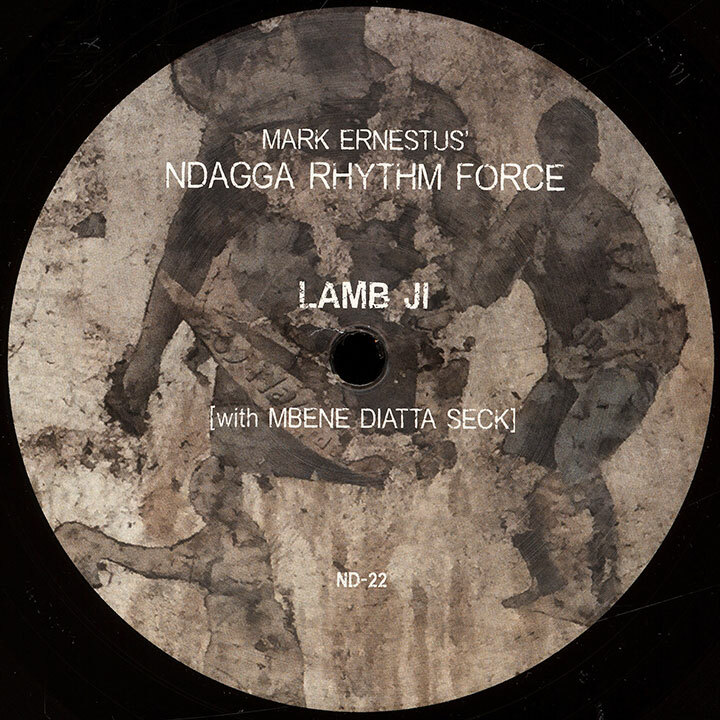 ‘Lamb Ji’ is traditional wrestling, the most popular sport in Senegal, always introduced by hours of drumming, gris-gris magic and dancing (led by the fighters themselves). 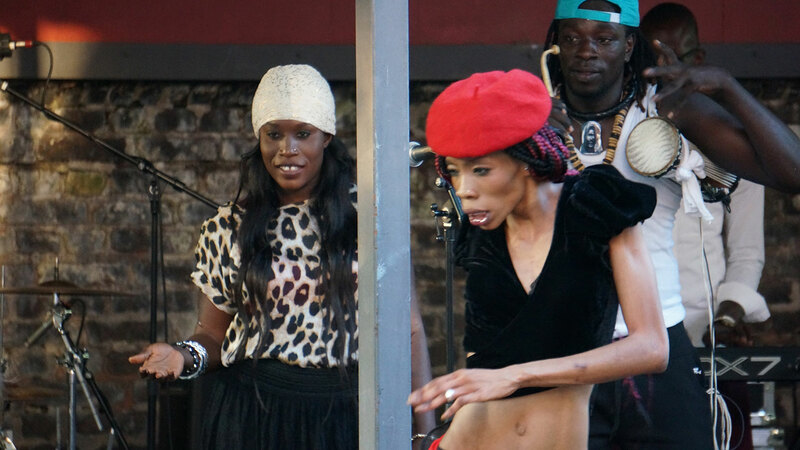 Born into the Momori griot clan in Tivaouane, Mbene moved as a teenager to Pikine on the outskirts of Dakar, where the late, great Ndongo Lo was first to invite her to sing at lamb events. Still a hard-core fan, here she pays hommage to all the popular fighters of recent times. https://www.youtube.com/watch?v=Npnvzg6gs60. 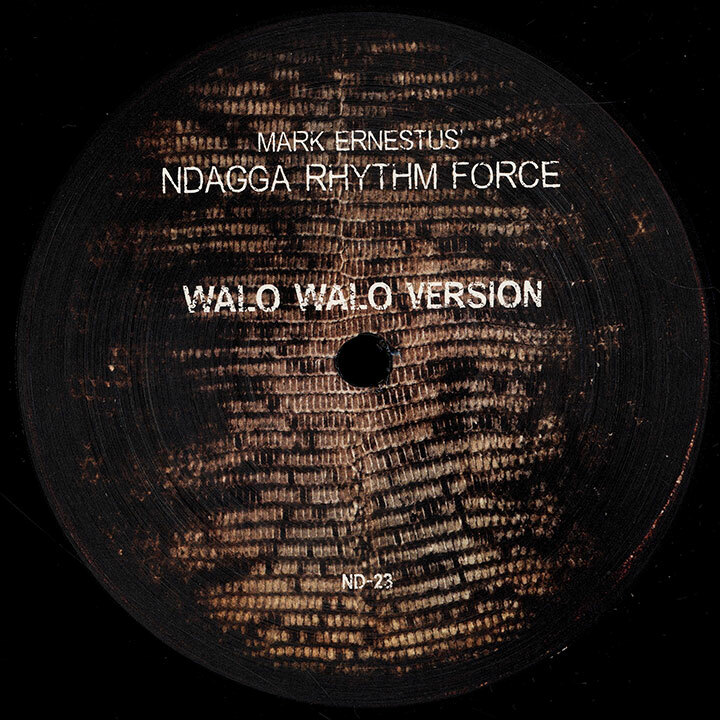 Evoking the ancient cultural legacy of the griots, ‘Walo Walo’ is also the name of the sabar rhythm underlying this track, which features Ibou Mbaye’s percussive synth-work, Mangone Ndiaye Dieng’s kit-drumming, and Bada Seck’s rigorous jolts of lower-pitched thiol drum. Yermande takes a former associate to task. ‘Stop prompting the witchdoctor to curse us. Leave people alone and let them go their own way. Take yours; leave ours to us. Don’t put anyone down without knowing what their parents have sacrificed. Keep a clean heart and don’t wish anyone ill. What you wish for yourself, wish for others. Don’t steal my clothes, they don’t fit you. 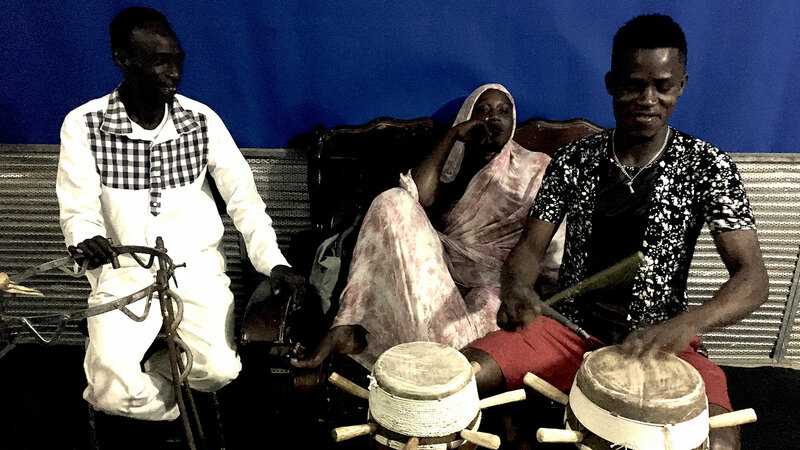 Leave badness, life is too short for that.’ Like Lamb Ji and Simb, featuring all four sabar players: Bada Seck, Serigne Mamoune Seck, Abou Salla Seck and Alioune Seck. 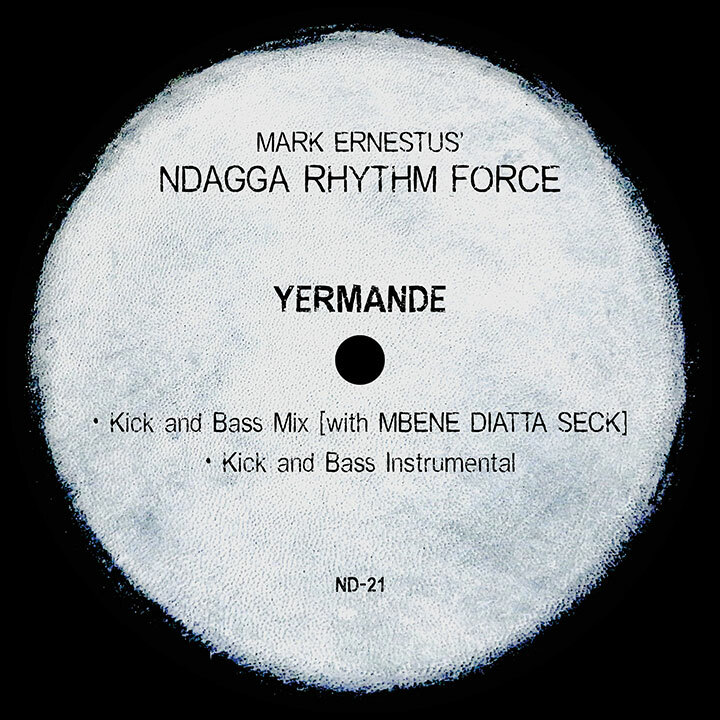 Abdourakhmane Fall’s no-flim-flam bass-playing well and truly drops anchor. Three killers heralding the next phase of this dazzling expression of a dream Dakar-Berlin nexus. 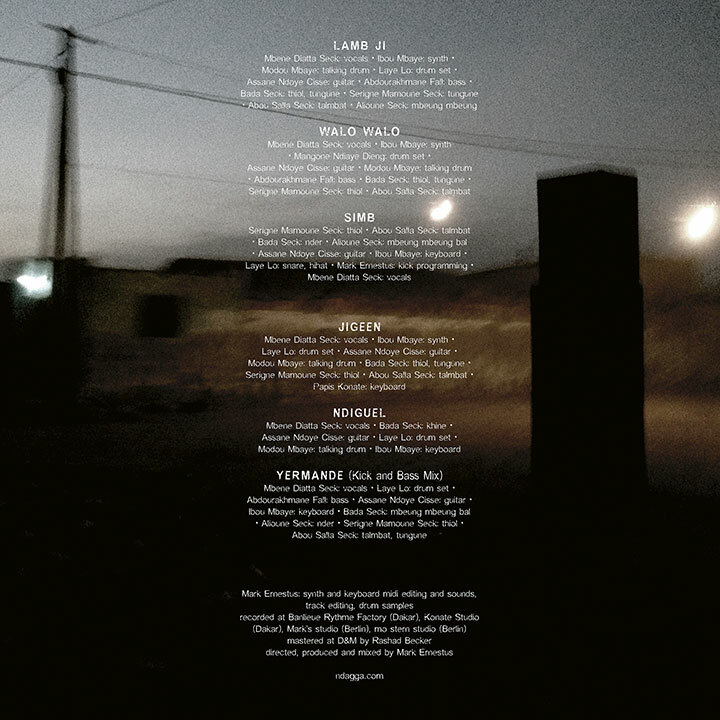 All instrumental — though the opener has snatches of singing — with the vocal versions held back for the new album. 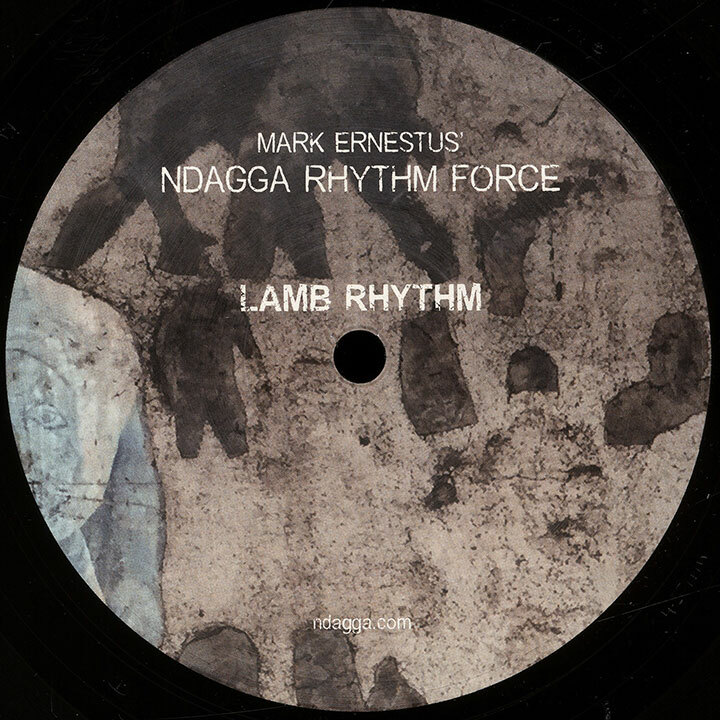 The music just gets deadlier and deadlier — harder-boiled and deeper; more focussed, confident and dubwise. 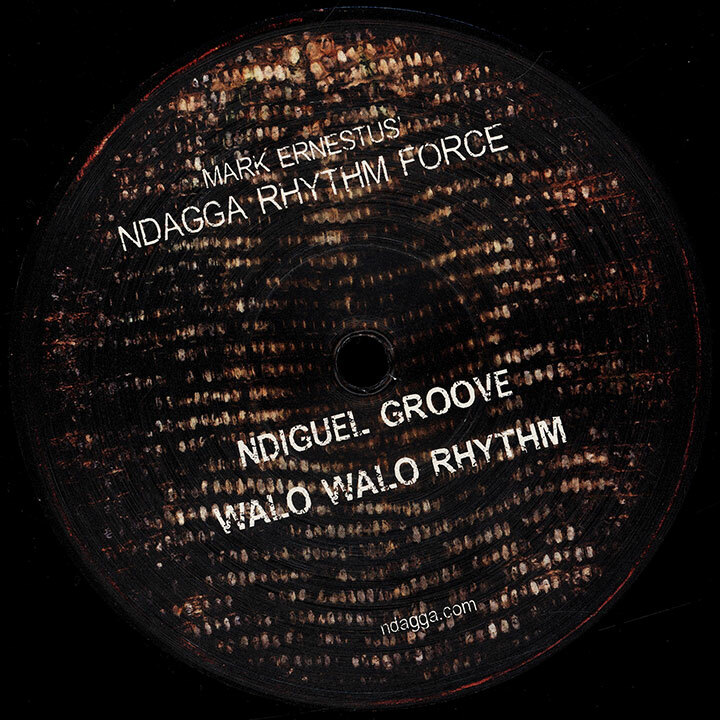 Evoking the ancient cultural legacy of the griots, ‘Walo Walo’ is also the name of the sabar rhythm underlying the opener, which features Ibou Mbaye’s percussive synth-work, Mangone Ndiaye Dieng’s kit-drumming, and Bada Seck’s rigorous jolts of lower-pitched Thiol drum. The ‘Groove’ version is tough as nails; well and truly gnarly. 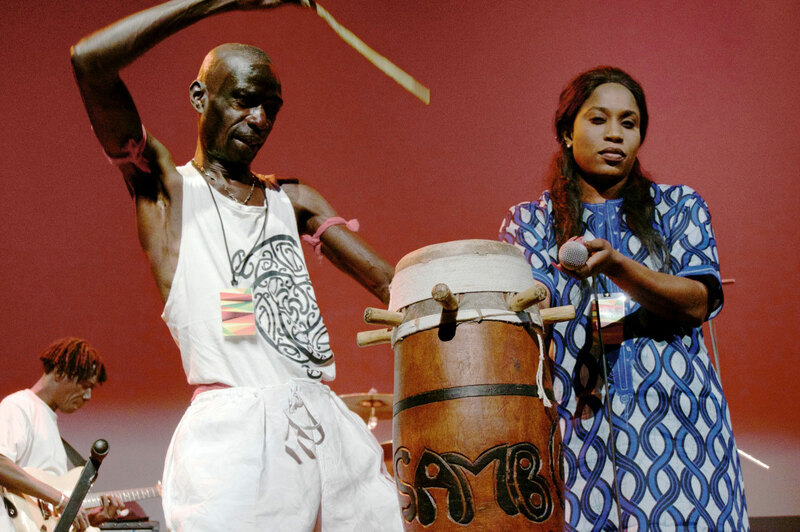 A tribute to the Baye Fall leader, Ndiguel Groove is a sparse, mellow interpretation of the most traditional cut on the album, showcasing Assane Ndoye Cisse’s insinuating guitar lines, Laye Lo’s super-elasticated snare-drumming, and Bada Seck playing the khine drums associated with the Baye Fall. (Short and wide; lightweight but low-pitched.) Pretty awesome. 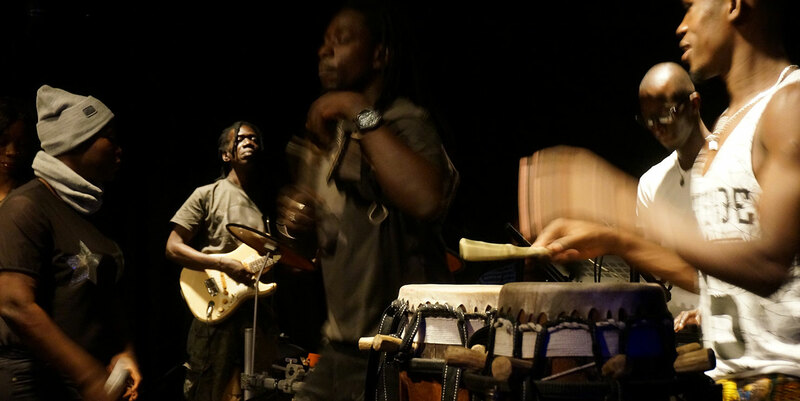 From the initial meeting with a clan of sabar drummers in Senegal, Mark’s project has evolved into something new in its own right. 18.07. DE Gräfenhainichen • Melt!